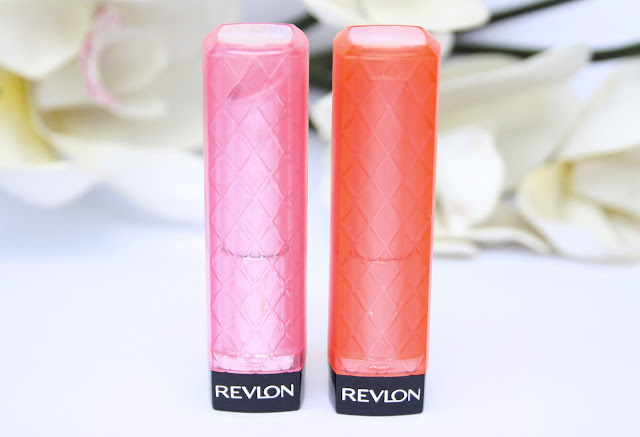 If you have never tried the Revlon lip butters before I urge you to do so immediately because they are such wonderful products! They are super moisturizing, really opaque and quite long-lasting! 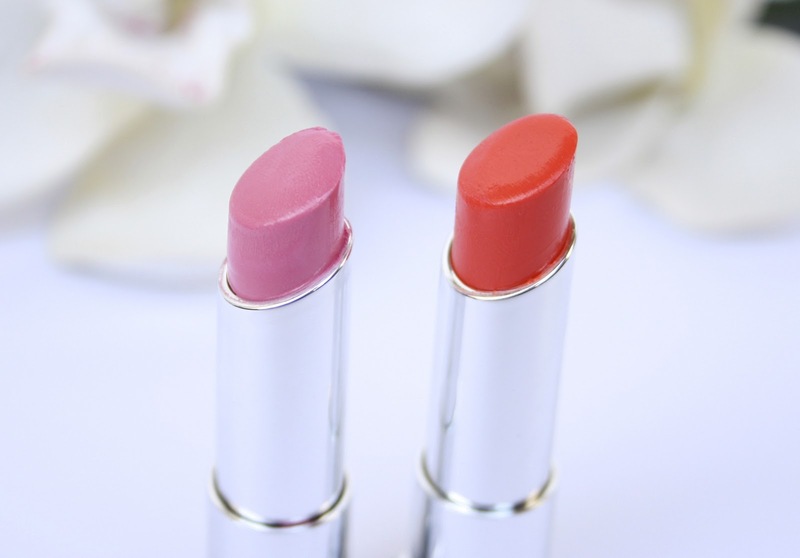 To me, they are the perfect everyday product and come in many different gorgeous shades! 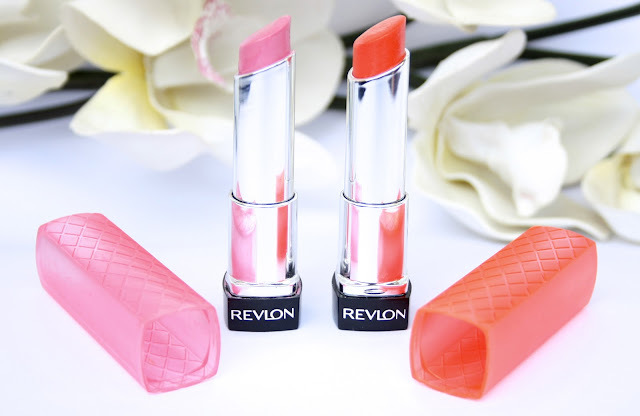 Have you tried the Revlon Lip Butters before? Do you like them? Which are your favorite shades? You always take such lovely photos! I love the Lip Butters two and those were the first two shades that I bought too, good choice :) haha. They are amazing. I really like Tutti Frutti! I like orange/red lipsticks better because they suit my skin tone :) Great post! 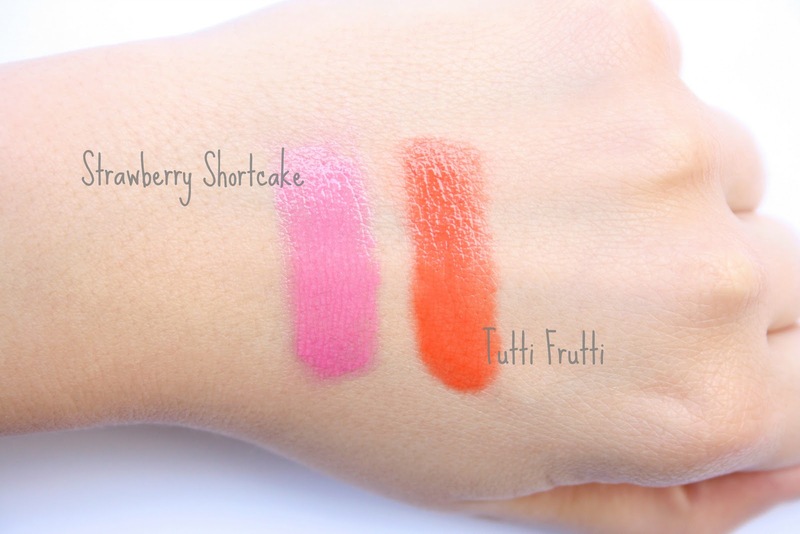 I love the look of tutti frutti! Those shades actually look edible, haha! They're gorgeous! Very interesting post sweety,love the colours! they look fab! the colours are perfect for summer too! might have to invest in some of these! I am not Revlons biggest fan, but I do like these colours. Strawberry shortcake looks great. I love these lip butters, however mine has kind of misshapen and I don't know why, it doesn't twist up the right position ha! Fab products though. I love tutti frutti! It's on my wish list! these shades are super pretty! I love Revlon Lip Butters!!! 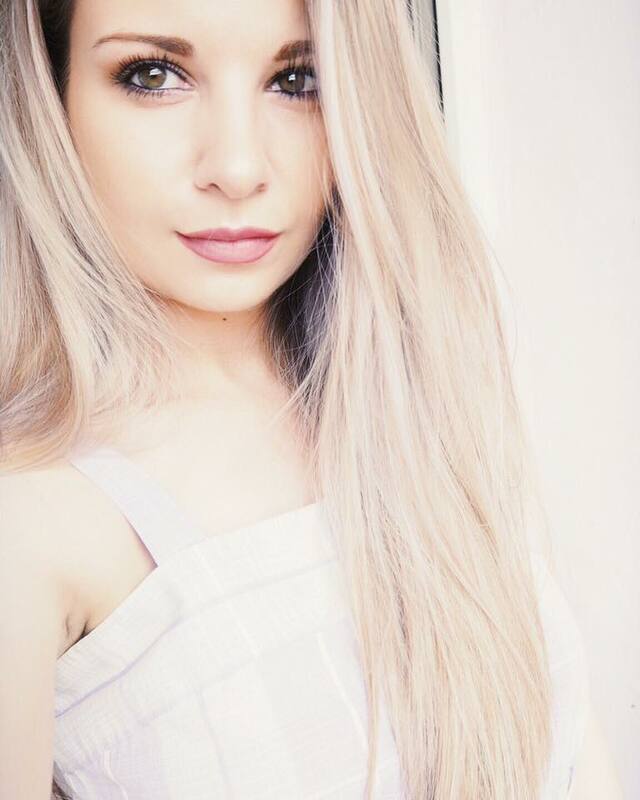 How gorgeous ! I have peach parfait but it hardly shows up on my tan skin! These look so pigmented! I have tutti fruity! Such a beautiful shade. I was actually wearing it today! I love the lip butters- Strawberry Shortcake is one of my favorites! Tutti Frutti is a gorgeous shade - I am gutted it doesn't suit my skin tone. These two shades are so vibrant and pretty...the texture seems to be great as well. Both of these colours look amazing, right up my alley. These look lovely, thanks for the swatches these colours come out more pigmented than I expected! Come and check out my give away, two weeks to go! Strawberry Shortcake is too cute! i really love these new lip butters! I've been looking for a tangerine-y colored lipstick! Gonna check this out. I say a must have item for any beauty enthusiast!! I sure love your blog!!! When you get a chance, check out my hair and makeup tutorials!! Follow each other? I bought three shade three weeks ago and i must approve that they are amazing!! I got the shade sorbet, wild watermelon and Sweet Tart!! I absolutely adore Tutti Frutti have it myself and it's gorgeous! the strawberry shortcake is just beautiful! i think i might get something like that to wear for my prom in july! 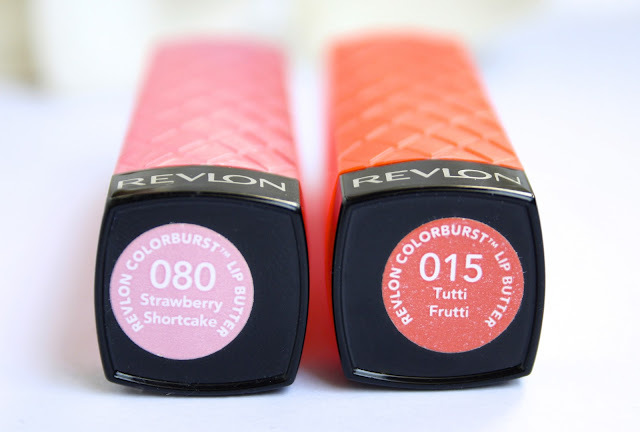 I really love the colours and Revlon! say hello to my blog. I currently switch from revlon to maybeline,,, this review is interesting! I'd so love to try these out but you can't get them at my place and ordering them online... Nah, don't feel like it, somehow.